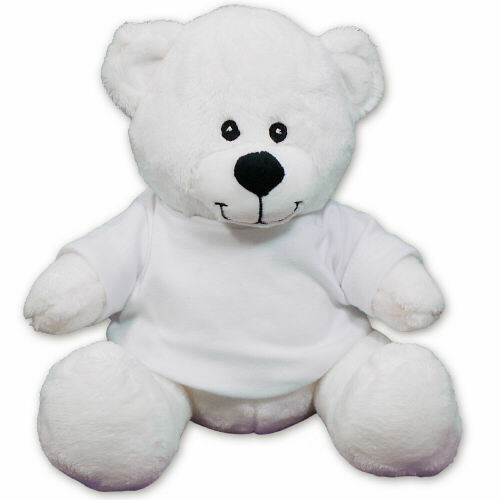 Congratulate your favorite newlywed couple with our sweet Couples Plush Teddy Bear. The romantic married couple design is featured on our White Timothy Bear. Timothy Bear is filled with extra stuffing to make the ideal handmade sitting bear who measures 8” tall. Free gift wrapping and a free gift message are included to create a thoughtful presentation. Additional Details Shop our entire collection of romantic Wedding & Engagement Plush Animals for all you loving couples. 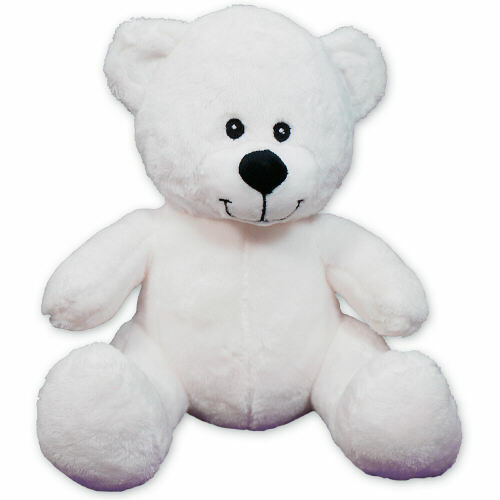 You will also enjoy our Plush Couples Teddy Bear.